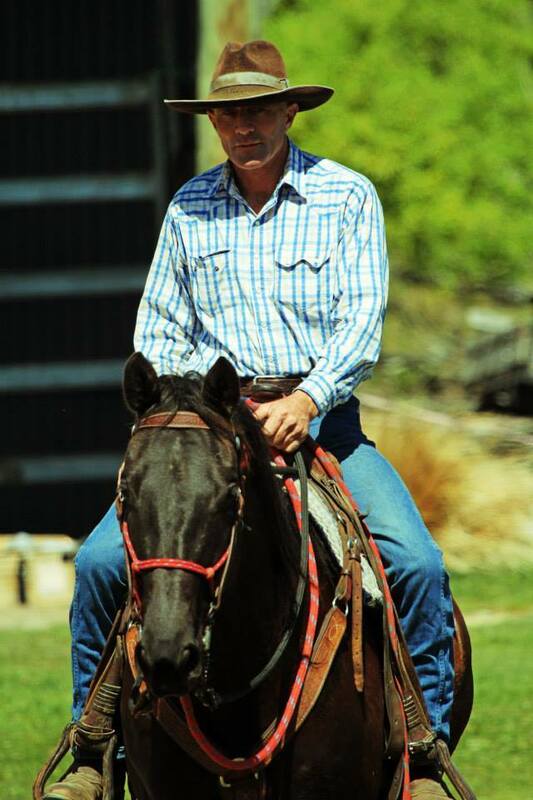 The purpose of this course is to teach people to achieve better results with horses . To this end we advise people not to bring along a horse with any serious training problems or anti social defects which may disrupt the course. I understand that activities involving horses can be hazardous and unpredictable and that I could be injured, But I accept liability for personal injury, death or property damage to myself or any other person brought about by myself or my horse. At any time at the absolute discretion of the tutor I may be asked to discontinue this course as a rider in which case I may continue as an auditor and will be refunded the balance between my rider fee and auditor fee. The clinic goes ahead wet or fine, money will be refunded only if clinic is canceled. Please contact us if you would like to clarify any of our terms & consitions. A safety breif will be given on the first day after registratation.